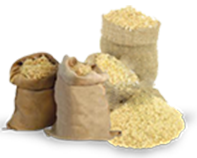 Quality Rice Bran D1, Copra Meal , Corn Meal, Wheat Pollard, Soybean Meal in the Philippines | WEST GRAINS INC.
Rice Bran D1 is the finest byproduct of rice milling process. 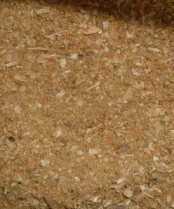 Rice Bran contains various antioxidants that has good effects in human and animal health. It is widely used as a major component of livestock feeds and is a source of rice bran oil also used as food and medicine ingredient. 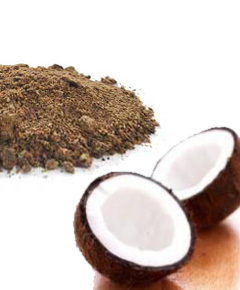 Copra Cake or Copra Meal is the dried meat or kernel of a coconut. It is the byproduct of extracting crude coconut oil from the copra meat. Supply comes from major oil mills in the Philippines. Copra meal is used as fodder for horses and cattle while its high oil levels and protein make it great for fattening livestock. 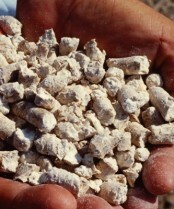 The protein in copra meal has been heat treated and provides an excellent source of high quality protein for cattle, sheep, pigs and other livestock. Crude coconut oil is also a fat source used in cattle, swine and poultry feeds. 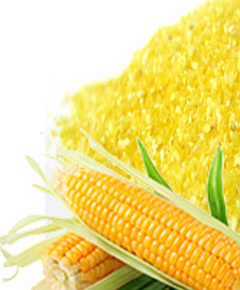 Dried whole yellow corn bits and fine ground corn, commonly known as Corn Meal or Corn Meal are major ingredients for many livestock feeds. It is also a good source of dietary fiber, protein, trans omega 3 and 6 fatty acids, calcium, iron, magnesium, phosphorus, potassium, zinc, and manganese. 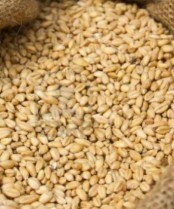 Wheat Pollard or Wheat Bran is a byproduct of wheat flour milling. It is rich in fiber and is very palatable, making it an ideal ingredient of feeds for pigs, horses, poultry and other livestock. Typical analysis shows that it consists of protein, calcium, phosphorus, methionine and lysine. 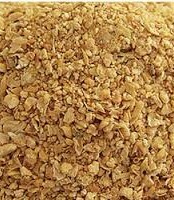 Fat-free (defatted) soybean meal is the byproduct of soybean oil extraction. 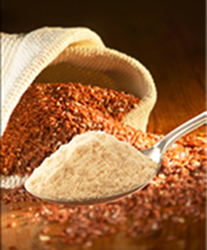 It is a primary and low-cost source of protein for animal feeds and most prepackaged meals. Our rice grits or broken rice comes from large rice mills in Central Luzon. 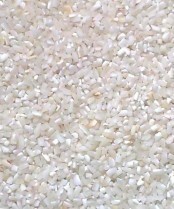 Quality rice grits are primarily used to boost calcium content of feeds. Compared to corn, it is higher in calcium and lysine but a little lower in crude protein, phosphorus and usable energy. Rice is commonly used for sow gestation diets due due to its laxative properties. Cassava granules or meal come from Cassava which is a form of root crop that grows abundantly in the Philippines. It is a good source of carbohydrate and considered as a good alternative to maize / corn as energy source for poultry and hogs. Due to relative ease and cheap production cost, demand for cassava meal is rapidly increasing. 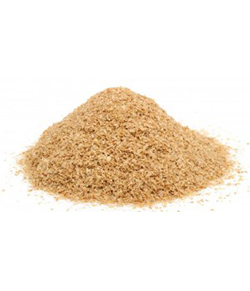 Fish Meal or FishMeal is commonly used for animal feeds and not generally suitable for human consumption. It is made from one or combination of sustainable variety of fish, either managed or wild fish, generally smaller fish variants. It can be mixed with small portion of fish bones, offal and other fish by-products after extracting meat or oil. It can be in the form of powder or cake after it has undergone drying and grinding process. Wheat is mainly being milled for human consumption. Generally, excess or by-product wheat or those that did not pass milling for human consumption are suitable for animal consumption, especially cattle, pigs, poultry and other domesticated animals. Wheat has high protein contents, typically 11-15% depending on the variant. As with other cereal grains, it is a primary source of carbohydrates. It contains relatively higher level of digestible energy or metabolizable energy compared to corn and other major grains. 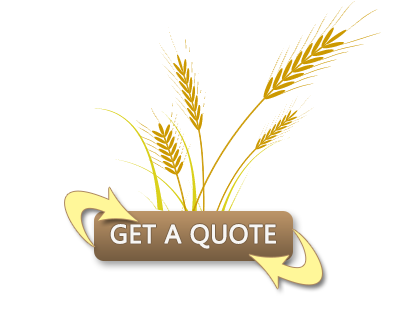 Wheat are imported products so variant varies depending on the season and demand but commonly, we have U.S., Australia or Ukraine Wheat.